VIVA Gallery has been painted, cleaned and revitalized. Come See! In February, VIVA Gallery in Viroqua welcomes Greg Cheesebro as guest artist. Greg is a talented potter who has resided in the Driftless Area for over 14 years. He creates functional pottery in his home studio in Viroqua, where he lives with his wife and son. Greg studied ceramics at the University of Wisconsin—LaCrosse and has completed internships in Lake Geneva, Wisconsin, and Whitefish, Montana. He has been a contributing potter to Viroqua Empty Bowls since 2007, part of an international grassroots effort to fight hunger. Greg’s personal quest is battling the “single use” or “disposable” culture so prevalent today. Rather than purchasing your daily cup of coffee in a paper cup, to be tossed later, he would rather you enjoy your morning Joe in a familiar, comfortable, handcrafted mug. Thus, making cups and mugs has become a central part of his business. He’d like nothing better than to see people lining up for coffee carrying their own mugs, and he’d be even happier if those mugs were made by the caring and trained hands of an artisan potter. 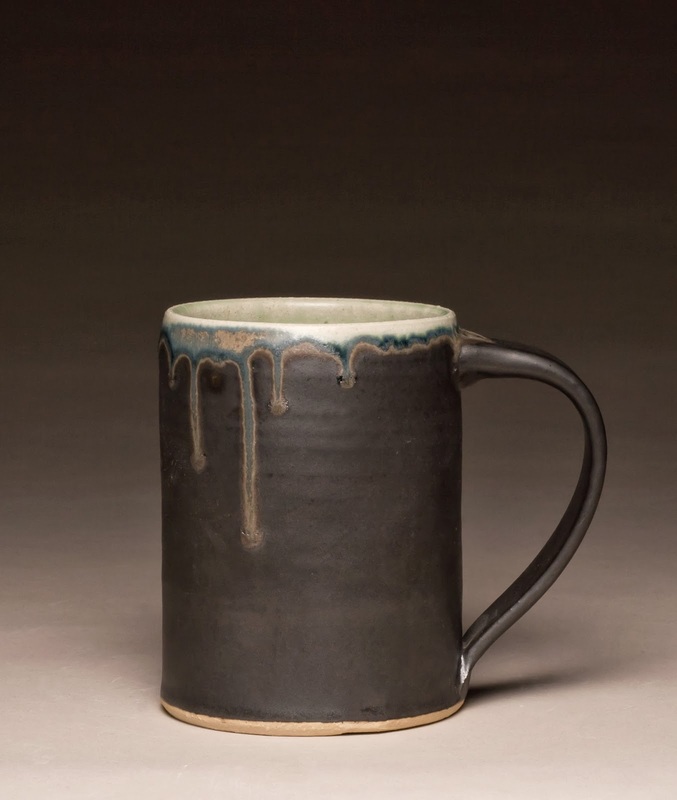 Meet Greg and get a great mug (or bowl, or vase) at VIVA’s First Thursday reception on February 6 from 5:00pm to 7:00pm. The gallery is located at 217 South Main Street in Viroqua. For more information about this and future First Thursday events, contact the gallery at 608-637-6918 or info@vivagallery.net. 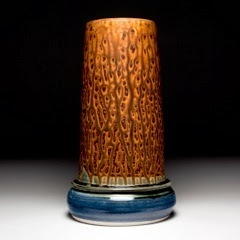 You may see Greg’s pottery at the gallery throughout the month of February, as well as the work of 16 member artists. The gallery’s first Thursday will again be followed by dinner next door at Rooted Spoon Kitchen Table. Please make reservations by calling (608) 637-2223 or emailing: rootedspoon@gmail.com.